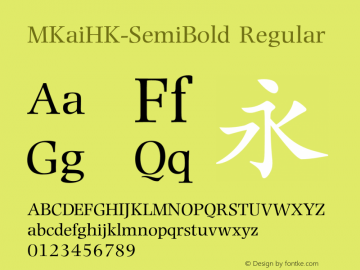 MKaiHK-SemiBold font family series mainly provide Regular and other font styles. 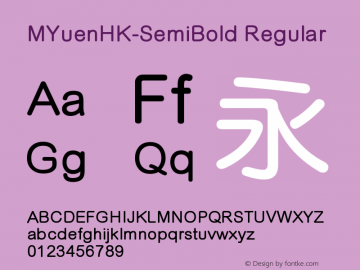 MYuenHK-SemiBold font family series mainly provide Regular and other font styles. 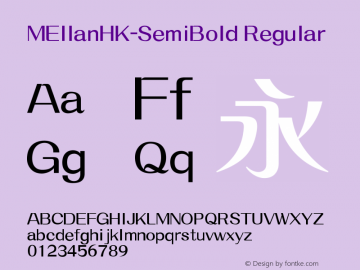 MEllanHK-SemiBold font family series mainly provide Regular and other font styles. 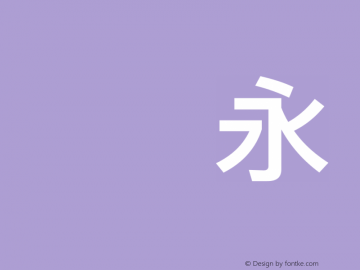 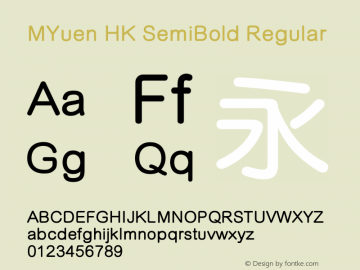 MYuen HK SemiBold font family series mainly provide Regular and other font styles. 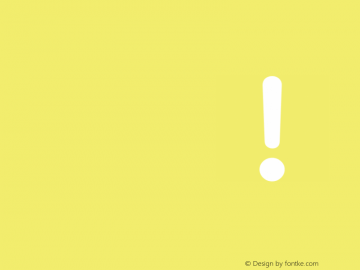 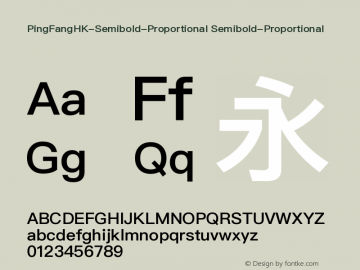 HK Grotesk SemiBold font family series mainly provide Regular and other font styles. 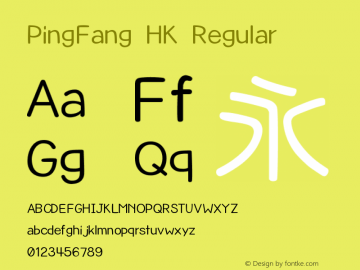 MFeltPenHK-SemiBold font family series mainly provide Regular and other font styles. 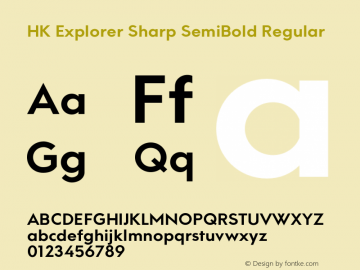 HK Explorer Sharp SemiBold font family series mainly provide Regular and other font styles.